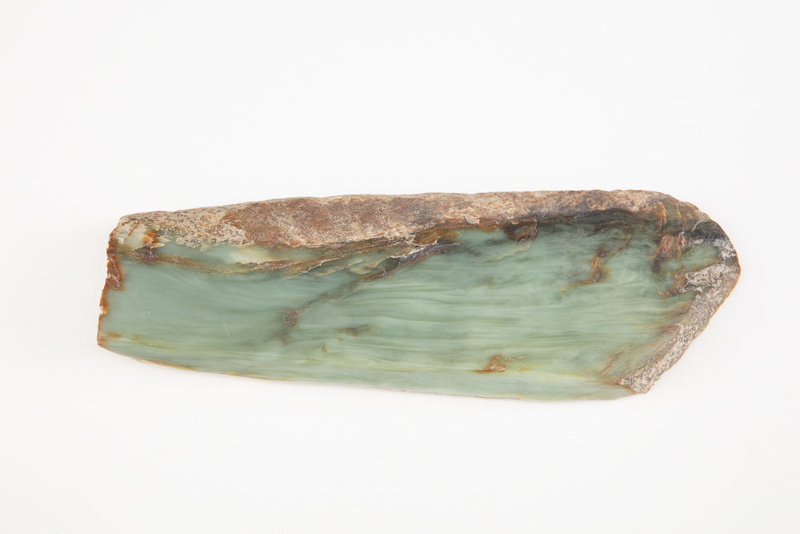 This is a large semi worked Māori toki (adze). 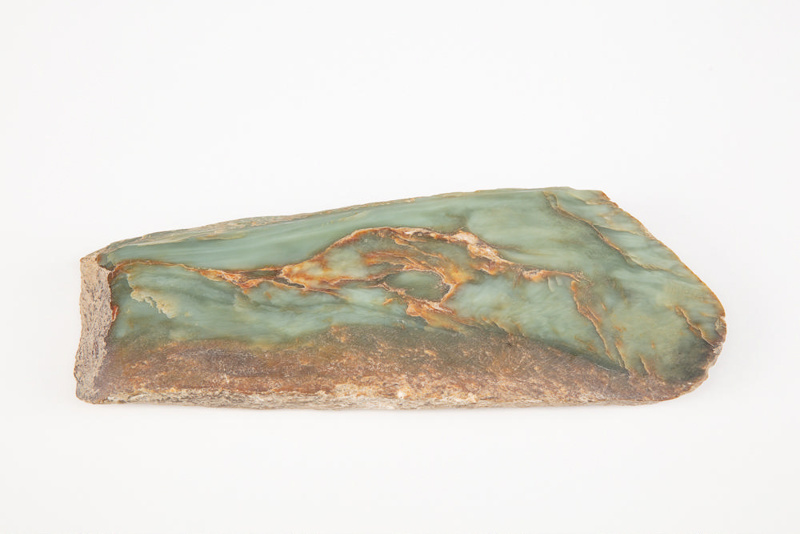 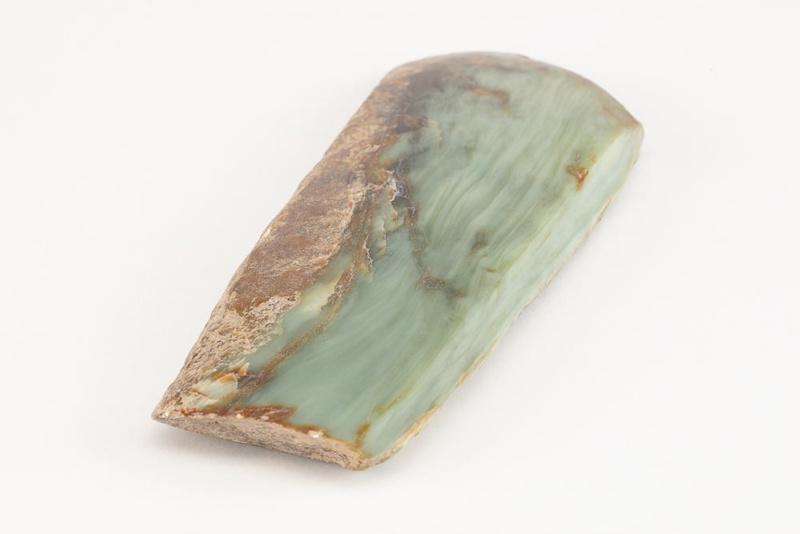 The toki is made from pounamu and nephrite sourced from the Wakatipu region. 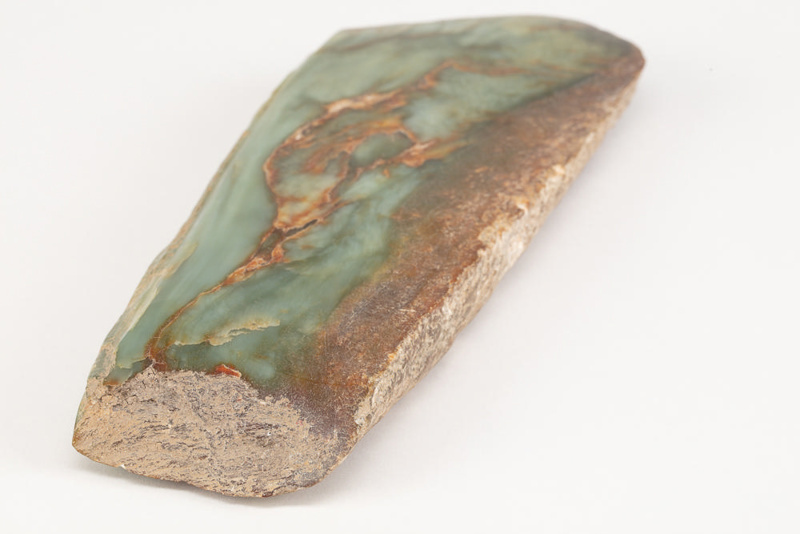 The toki was found on the outskirts of Gore in 2007.